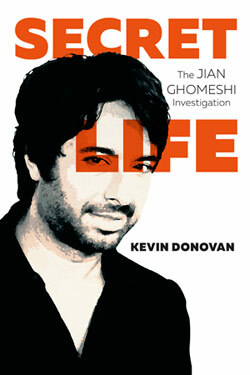 Kevin Donovan, an investigative reporter and editor of the Toronto Star, will read from Secret Life: The Jian Ghomeshi Investigation on Thursday, Nov. 3 at 7 p.m. in the Ganong Hall Lecture Theatre at the University of New Brunswick’s Saint John campus. Secret Life is a thought-provoking account of the landmark Ghomeshi exposé that sparked a nation-wide discussion on sexual assault, the cult of celebrity, and the politics of power and gender in the workplace. 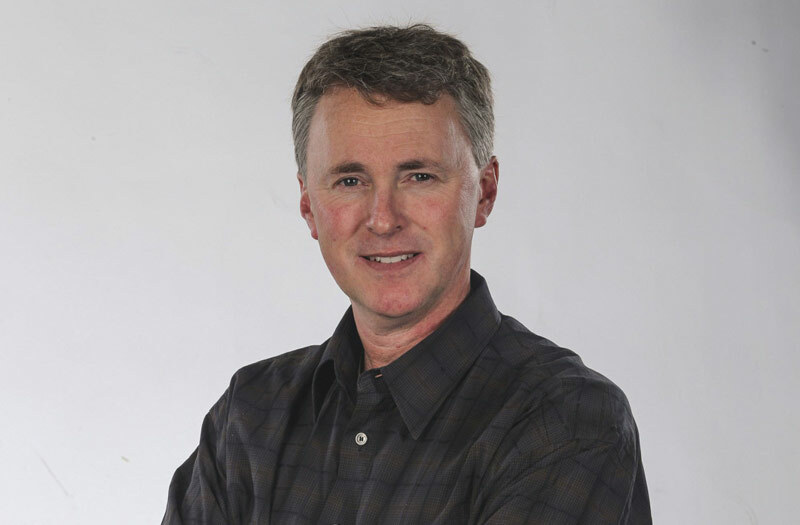 A 30-year veteran of the Toronto Star newspaper, Kevin Donovan has won two Governor General’s Awards (Michener) for public service journalism, three National Newspaper Awards, and three Canadian Association of Journalists Awards. He is also the author of ORNGE: The Star Investigation that Broke the Story. For more information contact Andrea Kikuchi at 506-648-5782 or by email.